Ayanna Zamora's first trip to New York City came with a touch of fanfare, and that fanfare developed in large part through her Woodburn roots. 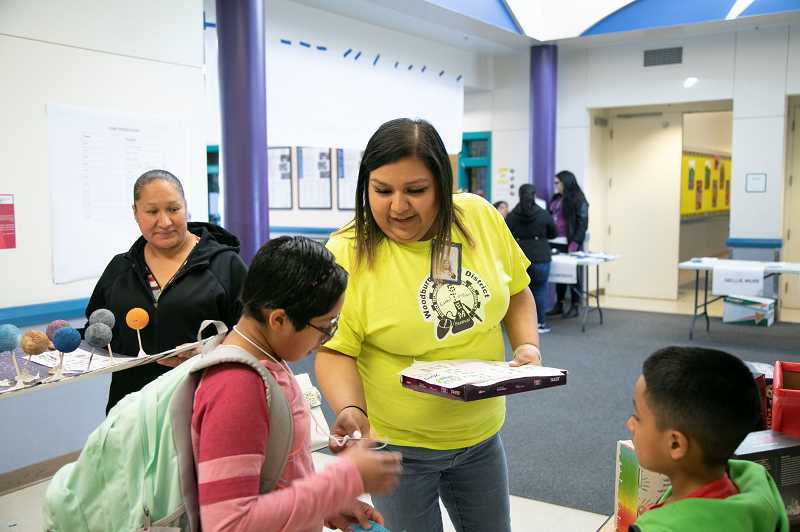 Zamora, who is the coordinator for Woodburn School District's After School Club, was one of just 30 people nationwide to be recognized as a "Next Generation Leader" by the National AfterSchool Association. She attended a banquet in New York earlier this month where she not only accepted the award, but had an opportunity to meet others of her ilk from around the US. "It was an amazing experience to be selected nationally, and it was so nice to meet other after-school professionals who are so passionate about working with youth in after-school programs," Zamora said. "I was honored to meet the other Next Generation leaders and hear about their programs; I was so inspired by all of them. "It's nice to meet people who are so passionate in the work that I am also passionate about," she added. Zamora was nominated by OregonASK Director Beth Unverzagt, who told NAA that she was impressed with Zamora's dedication to the program and her willingness to learn. "The reason that I nominated Ayanna from the hundreds of programs that we connect with across the state was her commitment to children and families in Woodburn," Unverzagt said. "She rose up in the after-school organization and has shown dedication to the students. staff, and district. in the future, she added." The NAA was also impressed. The association takes pride in being "the voice of the after-school profession," and describes its mission as one aimed "to promote development, provide education and encourage advocacy for the out-of-school-time community to further the after-school profession." That also describes Zamora, who has been involved in an after-school capacity since her junior year at Woodburn High School. District sources said she was hired as a recreational leader and immediately realized that working for this organization was something she thoroughly enjoyed. 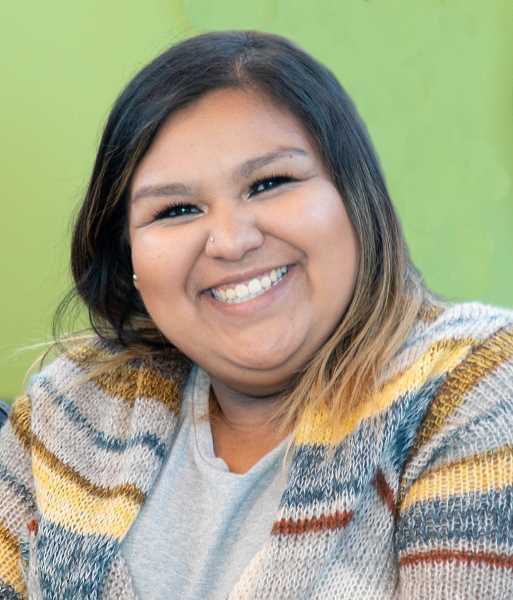 "Growing up in Woodburn and graduating from Woodburn High school has made it easier for me to become a leader; I am Woodburn proud," Zamora said. "Being a part of a multicultural and multilingual student body is so rewarding: You get to know families on a personal level. As a leader, I believe that you need to build a relationship in order to trust." What Zamora takes most pride in specifically is when she witnesses students not only growing through the program in a safe environment, but enjoying the process. "Students in my program have so enjoyed (Woodburn) After School Club that they ask their parents to pick them up later then when they should pick them up; this shows me that we are doing a great job and they enjoy staying after school," Zamora said. "Being able to provide a hot meal and academic and enrichment activities for students every day has really helped our program grow," she added. "The Woodburn After School Club is proud of the recognition of Ayanna Zamora by the National AfterSchool Association as one of the 2019 Next Generation of AfterSchool Leaders," said WSD Instructional Services Coordinator, Stephan Price. "Ayanna Zamora demonstrates the traits of a lifelong learner daily, bringing intelligence, dedication and experience to our daily work." 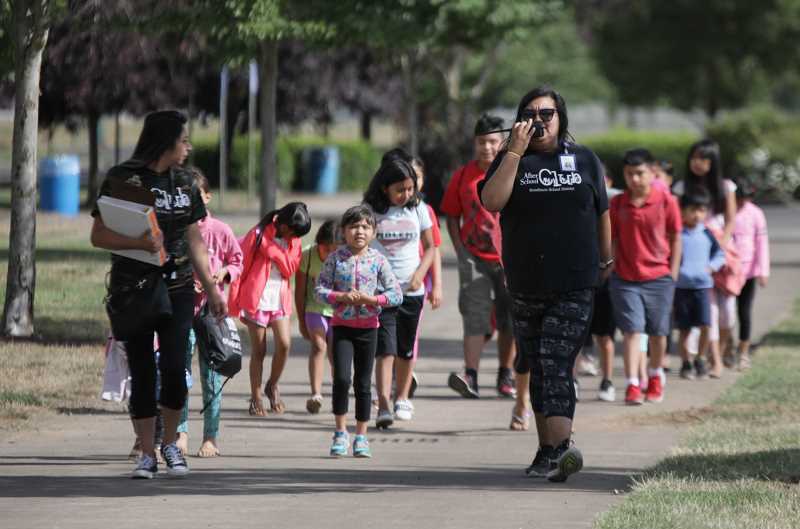 After meeting with other dedicated after-school cohorts from across the country, Zamora plans to continue tending to the work and environment she's helped cultivate in Woodburn. "This award has motivated me to keep striving in providing after-school programs for students in my community," Zamora said. "As a Next Generation leader my goal is to continue to help students achieve their goals, provide an enriching after-school program where they can be passionate about what they want to become as they are growing up in our Woodburn community. "Our (overarching) goal is to allow our staff and students to new experiences and activities and guide them to success," she added. "I can't wait to see what else our community can accomplish for all the students and future students in after-school programs. I feel very blessed to be recognized nationally and at the district level."